Danny DeVito became a household name when he starred in Taxi as cab dispatcher Louie De Palma. He found a new generation of fans when he took the part of Frank Reynolds on It's Always Sunny in Philadelphia. While the actor has been around for over forty years, there are a few things you may not know about him. 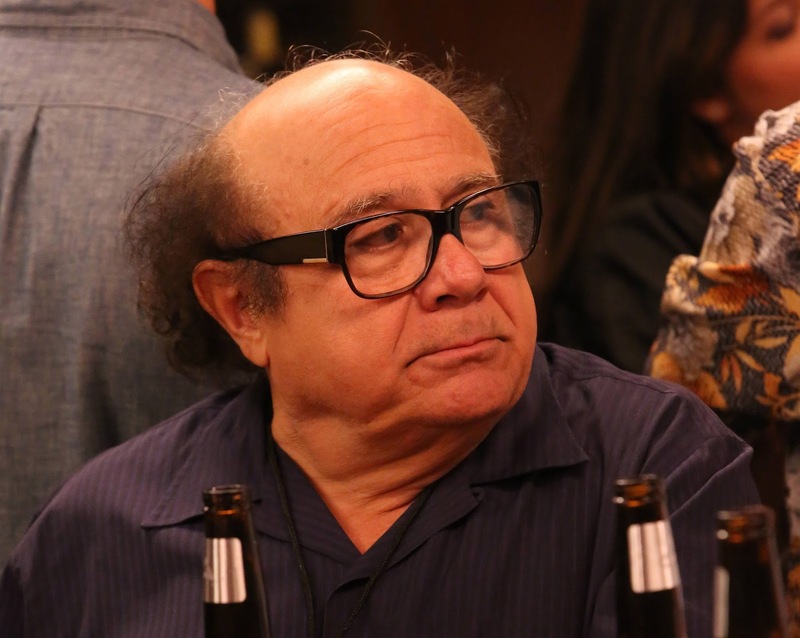 As a kid DeVito was a fan of movies but had no intention of being an actor. In fact, after high school his sister sent him to beauty school and he became a hairdresser in her salon. He didn't make his ultimate career choice until she sent him to school to study make-up at the Academy of Dramatic Arts and he was forced to take acting classes in order to enroll in the cosmetic courses. In the late 1960s DeVito got a summer job at the Eugene O'Neill Foundation in Waterford, Connecticut. One of his co-workers was the future Hollywood leading man Michael Douglas. The two became roommates in New York and remain friends and business associates to this day. DeVito met his future wife Rhea Perlman when she saw him perform in the off-Broadway show The Shrinking Bride in the early 1970s. The two moved in together two weeks later, but did not marry until 1982. DeVito's first successful movies was One Flew Over the Cuckoo's Nest starring Jack Nicholson. Four years earlier DeVito had played Anthony Martini in the off-Broadway production of the play. When his friend Michael Douglas began to produce the movie version, he approached DeVito about reprising his role on film. When DeVito got the call from his agent in 1978 about a new TV sitcom called Taxi he said he wanted to be a movie star and was not interested in television. But after reading the script, falling in love with Louie De Palma and discovering the creators also produced The Mary Tyler Moore Show, he was in. DeVito was nominated for the Emmy Award four times for his portrayal of Louie De Palma on Taxi. He won the statue in 1981. He also took home a Golden Globe the year before. Before being cast as Carla Tortelli on Cheers, Rhea Perlman made six guest appearances on Taxi. She played Zena Sherman, Louie's girlfriend-turned-ex-girlfriend on the show. DeVito was considered for the part of George Costanza on the hit series Seinfeld. Fortunately for Jason Alexander, DeVito did not get the role. He was also up for Mario in Super Marios Bros. and John Kimble in Kindergarten Cop, a role which went to his good friend Arnold Schwarzenegger. In 1999 DeVito's production company, Jersey Films, made a movie about Taxi actor Andy Kaufman called Man on the Moon. Jim Carrey starred as the off-the-wall comic and DeVito played his manager George Shapiro. DeVito was reunited with his Cuckoo's Nest director Milos Forman for this film. All of his surviving Taxi castmates reprised their sitcom roles for the biopic. Although DeVito has had numerous award worthy film performances like Cuckoo's Nest, Hoffa, Batman Returns and Tin Men, it was not his acting that got him an Oscar nod. Instead his Academy Award nomination was for Best Picture when he produced the 2000 hit Erin Brockovich.